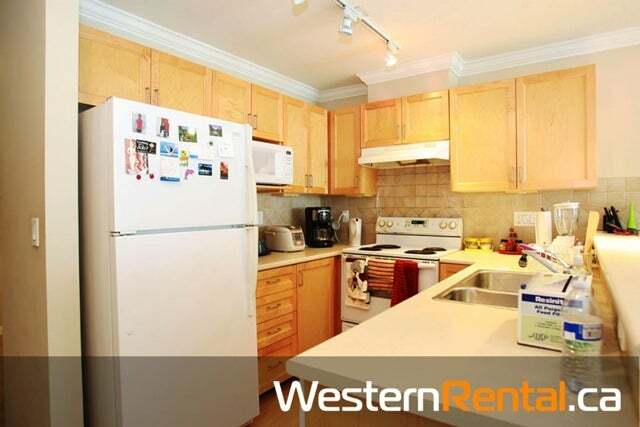 A rare find apartment in this area with 2 bedrooms, 2 full bathrooms and over 1000 square feet!It features spacious open floor plans, plenty of windows, in suite laundry, cozy fireplaces and large decks that have lovely garden and mountain views.Other features include secured parking, storage lockers, bike storage, visitor parking, elevators, a courtyard, manicured gardens and fountain features throughout and common walkways with seating areas. 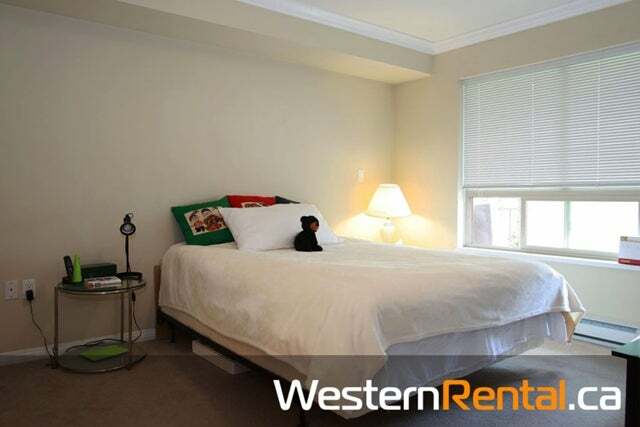 Amenities including an exercise room, recreation room with billiards and a guest suite. 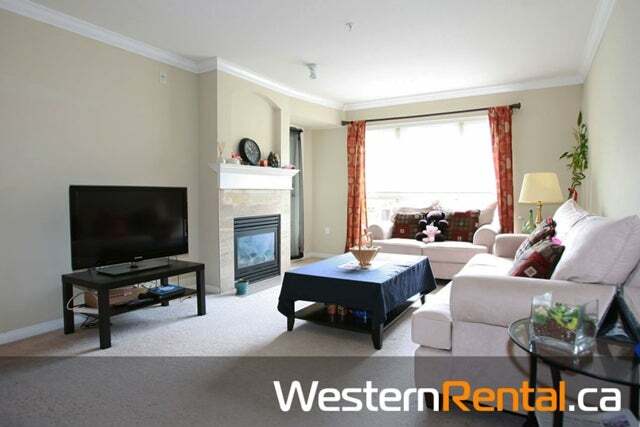 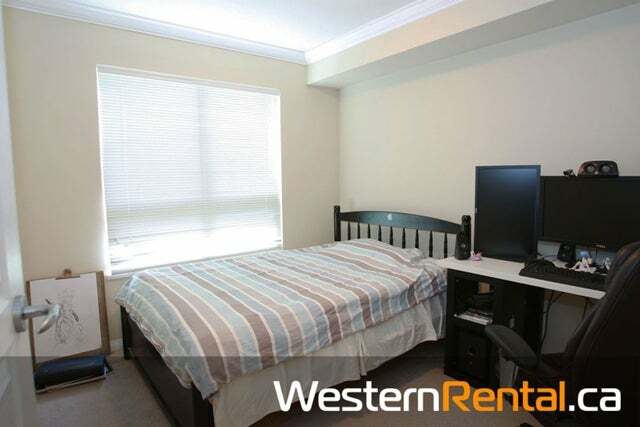 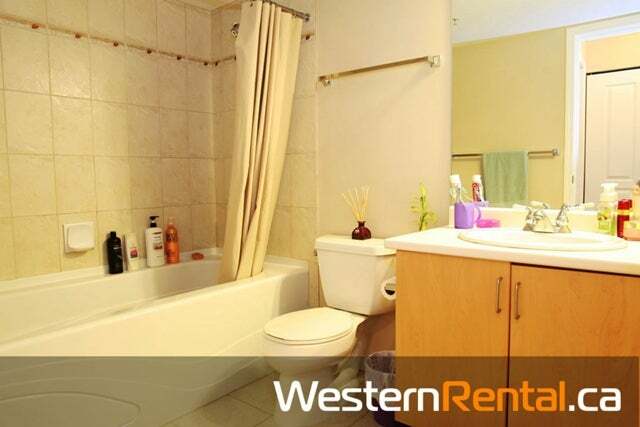 Located in the popular Sunnyside Park neighborhood in Surrey on 22 Avenue and 152 Street. 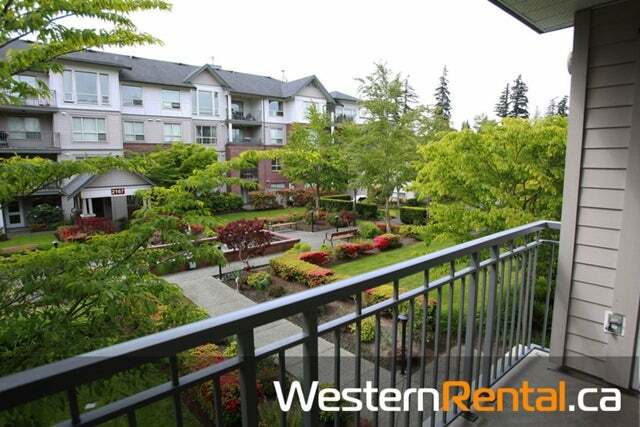 This is a convenient location that is close to transit, Jessie Lee Elementary, Semiahmoo Mall, South Surrey Athletic Park, Surrey Public Library, Shoppers Drug Mart, Peace Arch Hospital, Save On Foods, recreation, parks and more! 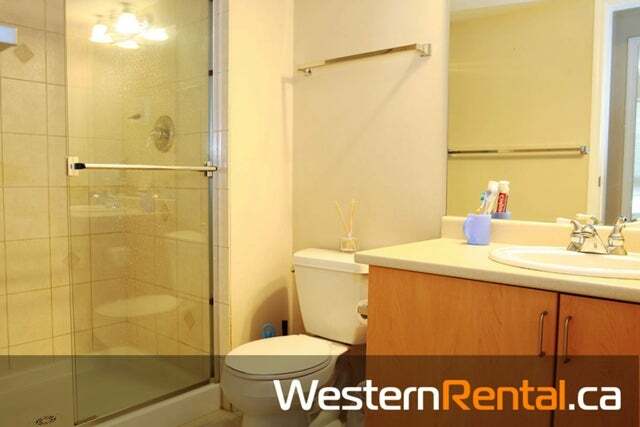 Direct access to major transportation routes allows an easy commute to surrounding destinations including Delta, Langley, Downtown Vancouver and Richmond.